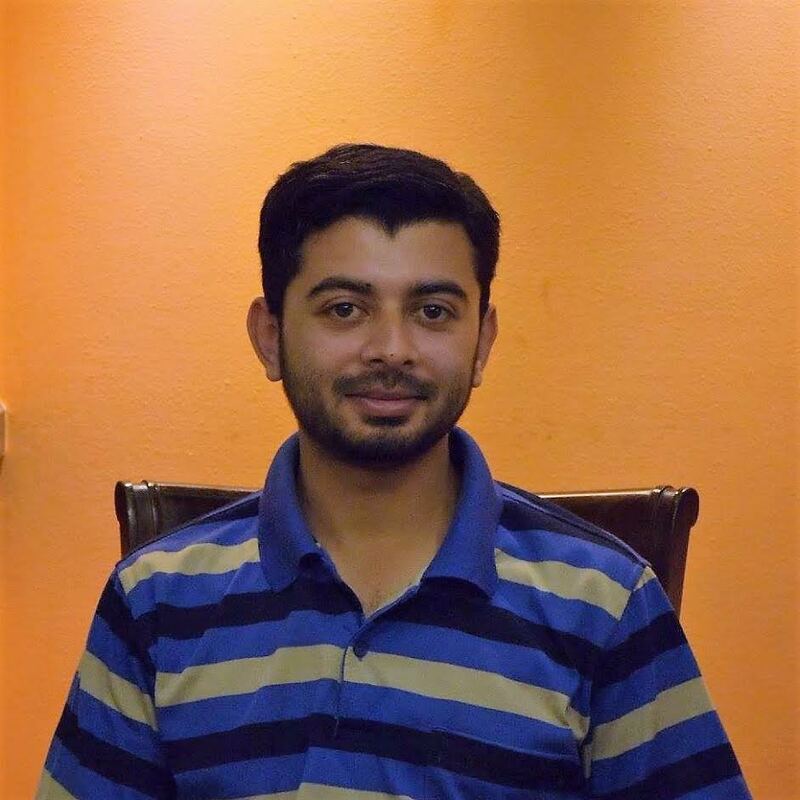 Ahsan received the BE in Computer Engineering from UET Taxila, Pakistan in 2011 and MS degree in Computer Engineering from National University of Science and Technology (NUST), Islamabad, Pakistan in 2015. Currently, he is a PhD student at School of Information Technology, Monash, Malaysia. Shaukat, A., Ahsan, M., Hassan, A., & Riaz, F. (2014, August). Daily sound recognition for elderly people using ensemble methods. In Fuzzy Systems and Knowledge Discovery (FSKD), 2014 11th International Conference on (pp. 418-423). IEEE.